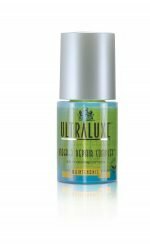 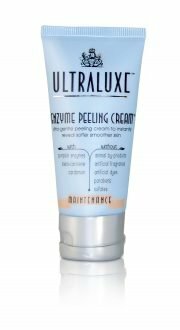 UltraLuxe Enzyme Peeling Cream prepares skin for maximum results with serums and moisturizers while eliminating build-up of impurities. Pumpkin enzymes and cardamom extract help to gently remove dead skin and sebum that can clog pores. 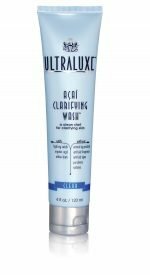 Reveal fresher, softer skin with this non-abrasive sloughing cream.